People from the Bay Area or those who live here are a proud bunch. But how do you define this magical place? Do you use geography to draw the boundaries? Maybe it’s about sports teams and their fan bases or where BART goes? 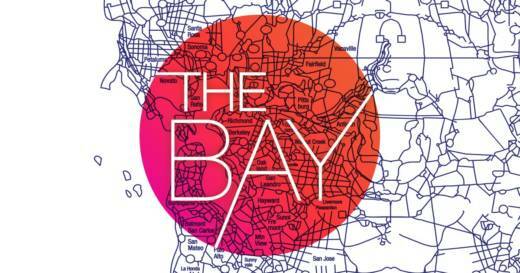 The hosts of the Bay Curious podcast at KQED explore the many ways we define the Bay Area.